There are numerous services from Australia's major cities and international transfer points such as Singapore and Hong Kong that fly directly into Tokyo. 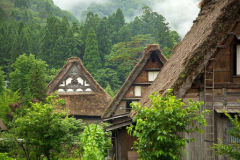 For this reason the majority of travelers will commence their Japan Package Tour from Tokyo. Most travelers will use a Japan Rail Pass which enables a return to Tokyo on the final day to board a direct flight home. We will always "tailor" our itinerary to match the flight arrival and departure times and destination. If you plan to visit Japan just once in your lifetime, our 21 Day Grand Tour of Japan will ensure you see all the major highlights in just one visit. New product! This tour has evolved from so many of our clients wanting to enjoy our 14 Day Complete Experience Tour with the addition of the famous snow monkeys of Nagano and the beautiful city called Kanazawa. Highly recommended! Frequently our clients tell us they want to visit Japan for "a little bit over two weeks". If this sounds familiar then our 16 Day Splendid Tour of Japan may be suitable. Highly recommended!! 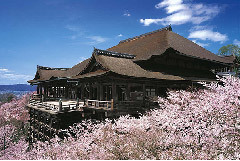 This is by far our most popular selling tour which is specifically designed for first time visitors to Japan. The "Complete Experience" name is appropriate as it includes all of Japan's popular highlights over 14 days. Japanese gardens is an amazing art form which has been refined for more than 1000 years. 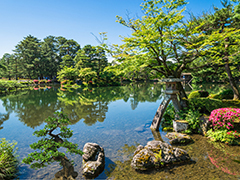 Many of these breathtaking gardens are located throughout Japan and can been witnessed on our 14 Day Japanese Gardens Tour. 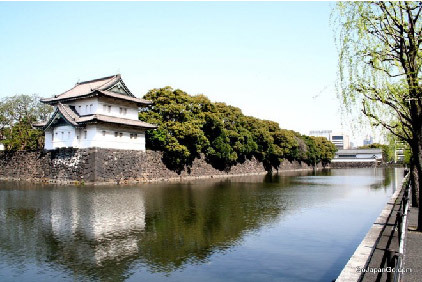 On this tour we combine Japan's spectacular gardens with fascinating sightseeing. 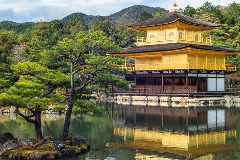 Experience Tokyo, Hiroshima and Kyoto with sufficient time to enjoy their popular highlights and feel the unique atmosphere of each city. 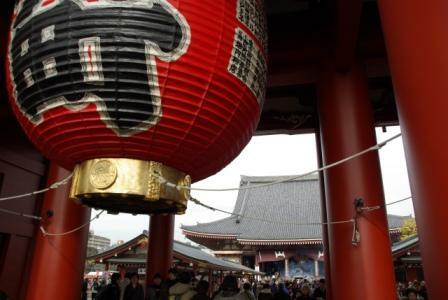 Take a tour to both the modern and ancient capitals of Japan. Experience the colour and excitement of Tokyo along with the beauty and intrigue of historic of Kyoto. A package for nimble travellers who have limited time but can "hit the ground running". Stay two nights in Tokyo, Hiroshima and Kyoto as you speedily make your way from east to west using a 7 Day Rail Pass and Japan's super fast bullet trains. Tokyo is arguably the most exciting city in the world. Indulge your senses with delicious cuisine, marvel at modern architecture, enjoy fascinating sightseeing and enjoy Tokyo's enormous range of shopping for anything from traditional textiles and antiques to the latest electronics and fashion. This tour includes two guided tours. A Tokyo city tour and a day trip Hakone which is the magnificent resort town at the base of Mount Fuji. 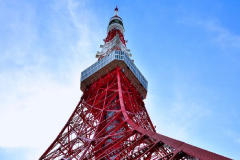 There is something for everyone on this 4 night Tokyo Adventure! Are you ready for Tokyo? Hit the ground running and see many of the highlights of Tokyo, the beauty of Mount Fuji and enjoy a ride on a bullet train on this 3 night Tokyo stopover. Sleeping is strictly for the plane ride home so make the most of your Tokyo adventure!